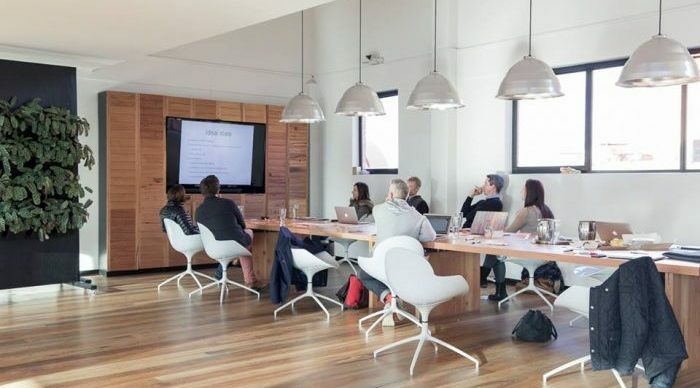 Blix Spaces is best suited for creative individuals and professionals. 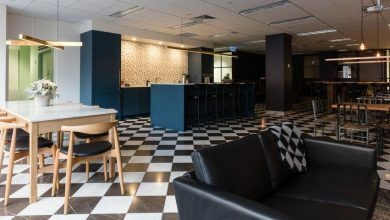 It is a 700 square meter office space located in the heart of Port Melbourne. 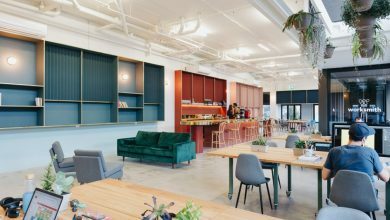 This amazing centre is dedicated to coworking. In addition to that, the venue can be used for many purposes like hosting an event or workshop. The rooms have a contemporary aura and are flooded with natural light. That is to say, you will be working in a lovely environment. The workspace area offers a variety of desk spaces which are available at flexible plans. 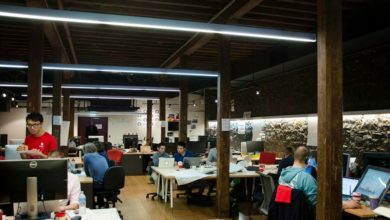 Blix Spaces is a collaborative work centre harboring innovators and business professionals. You will be provided with abundant benefits at zero additional cost. Do you feel tired of working on your computer for too long? If yes, then this space has charted out some solutions for you. For instance, the breakout areas in the centre will help you relax and refresh your mind. Also, you get a chance to meet new people from diverse backgrounds. You can network your ideas and become a part of their community. Blix Spaces believes in working together and reaching great heights. 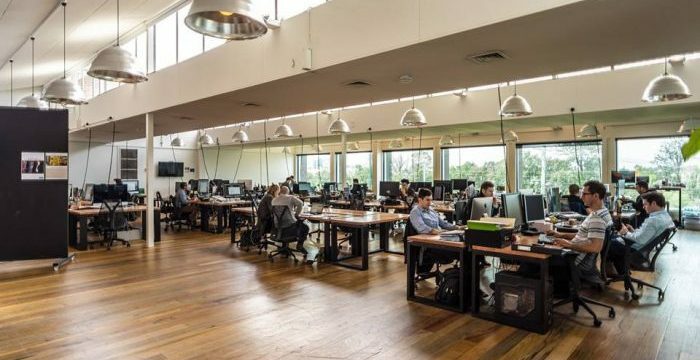 By now, you have gotten a vague idea about the benefits of coworking. But there are other things to consider as well. For instance, the basic amenities to assist you in work. After all, all that we require in the end is to reach our work goals. 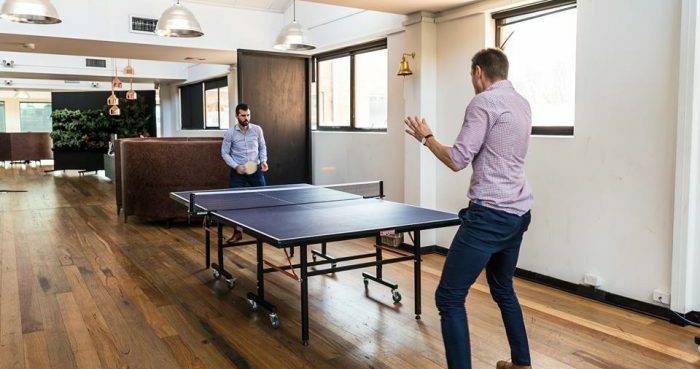 Blix Spaces provides you with a list of amenities to ensure productivity. Print and Scan: This workspace has printing and scanning facilities. Even though everything is on the screens today, you still require hard copies sometimes. To meet that demand, Blix Spaces has made these facilities available. Kitchen facilities: You can always help yourself with a snack or two between work hours. Also, you don’t need to go out to eat. Prepare healthy food for yourself and enjoy! 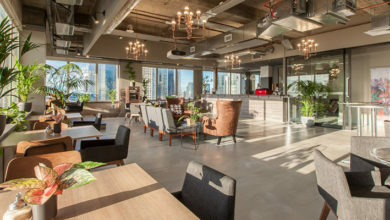 Wi-fi connection: One of the most important features of Blix Spaces is its connectivity. You will get unlimited internet usage. So, you can easily connect with your clients or coworkers. Phone Booth: A private booth is available for your use at this workspace. While making those important business calls, you require privacy. That is why this private space lets you communicate with your clients over the phone with zero disturbance. TV/Monitor: With the help of these monitors, you can deliver your presentations easily. Secure access: You will have 24/7 access to your workspace and full security is guaranteed. 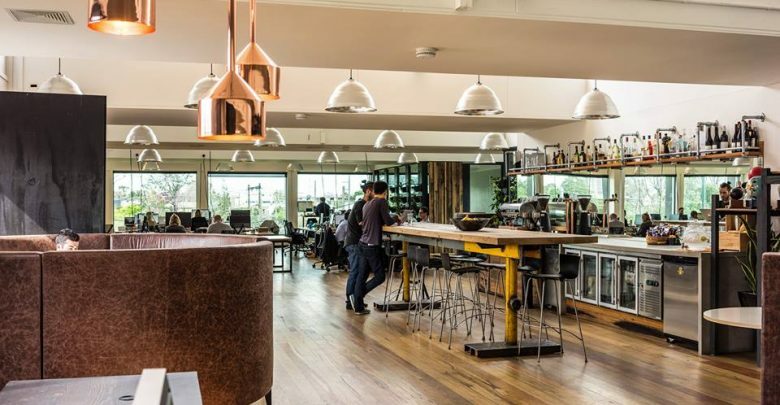 Tea and Coffee: At Blix Spaces, you will be given complimentary coffee and tea. So, drink your coffee and work tirelessly. Parking Facilities: There is an abundant parking space near the building. So, no need to fret over where to park your car. 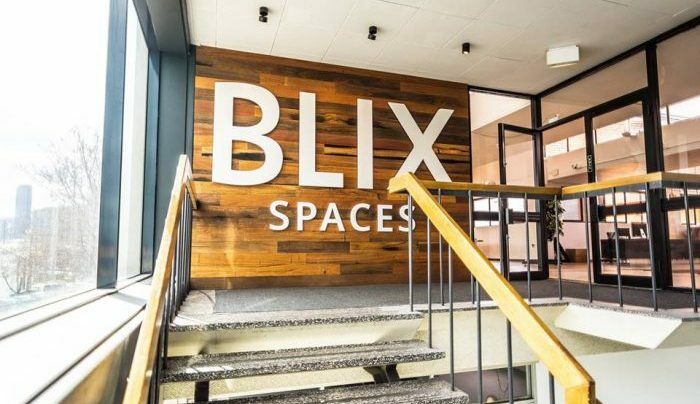 Blix Spaces provides membership under two plans. These plans are strategically designed to suit your working schedule. In addition to this, the plans are quite flexible. So, you can choose the one that benefits you the most. 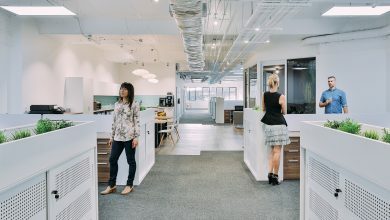 Hot Desks: Hot Desks are open and collaborative spaces which are available during working hours. They are meant for those who need the workspace for a day or two. 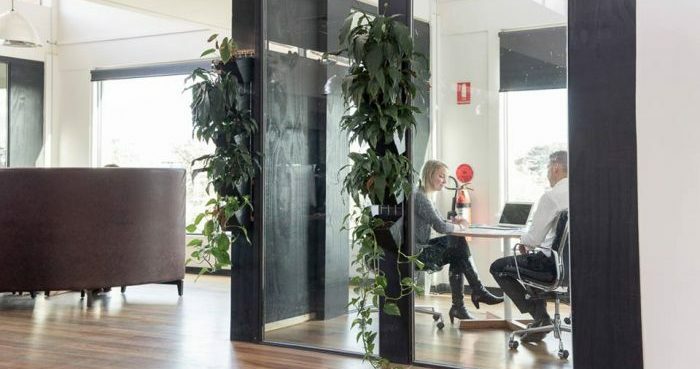 Blix Spaces Port Melbourne has a handful of hot desks. Come early and choose the spot of your liking. This plan can be availed at a cost of $35 per day (ex GST). Also, after opting for this plan, you get some additional benefits. These include the use of meeting rooms for about 2 hours a day plus all the other amenities. Hot Desks provides you with a new spot every time you come to work. And you can choose any spot you desire (based on the availability). Dedicated Desks: Dedicated desks give you 24/7 access so that you work whenever you want to. They give you your personal space where you can settle in for work. If you want a permanent space to work then this plan will suit you. You can book a dedicated desk at a cost of $700 per month (ex GST). In addition, there are a lot of benefits associated with the plan. These include unlimited use of all the facilities, a Community Manager to host your clients, official business address and 24/7 access. Blix Spaces will take care of everything once you become a part of it. 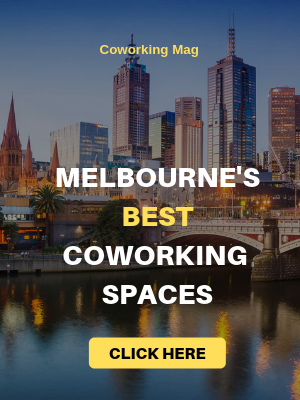 Blix Spaces is located in Port Melbourne on the 2nd level of 283 Normanby Road. This location is easy to reach as it is nearby to a tram station. Also, you will be surrounded by abundant cafes and restaurants. The streets are bustling with people and are full of greenery. It is at a small distance from Melbourne’s central business district. 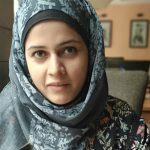 Blix Spaces creates a support network for the budding professionals working there. You get to work with people from different backgrounds, resulting in collaborations. In addition, you are provided with a flexible environment fostering growth. 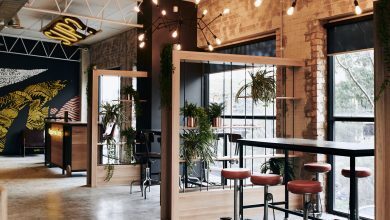 A CBD address is always an advantage for your business. This is because it attracts more clients and also has all the requisite facilities. And that is what this workspace provides you. In conclusion, Blix Spaces has got everything organised for you. All you need to do is assemble your things and book a spot for yourself. I am sure you will love this space! Get in touch today.